BIG Price Reduction!! Motivated Seller! 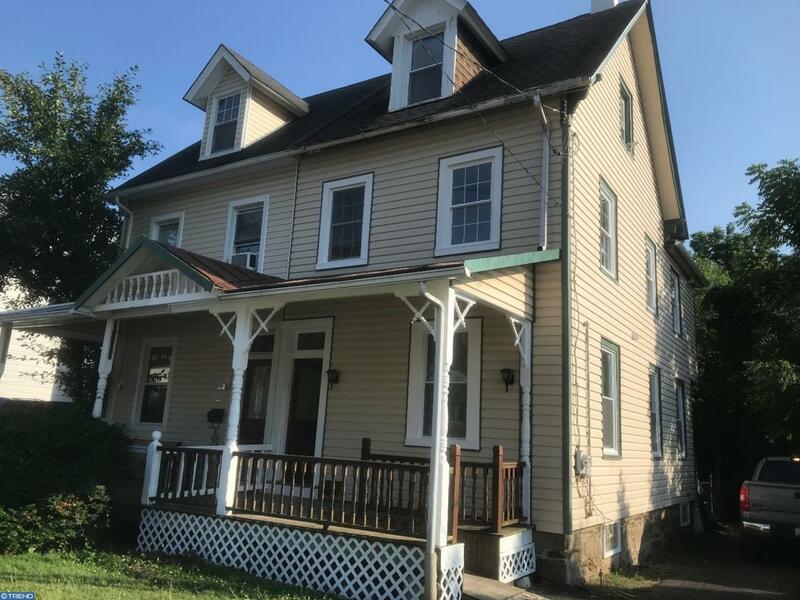 Welcome to this rare opportunity in the beautiful Somerton neighborhood of Northeast Philly! 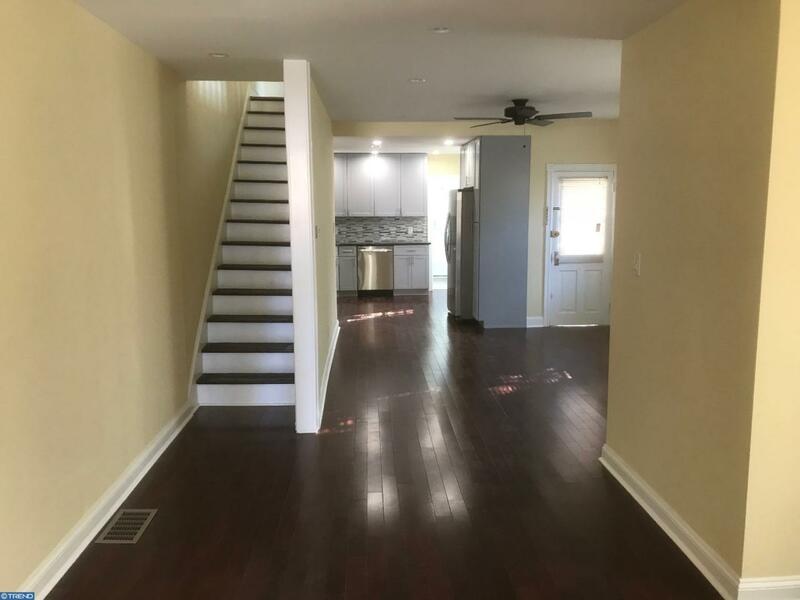 Fully rehabbed 4 bedrooms 3 bathrooms (1 full and 2 partial) twin. First floor features an open floor plan with nicely size living room, dining room, powder room, and and large kitchen. Towards the rear of the first floor you find a separate brand new laundry room and a door that will take you to an enormous backyard. 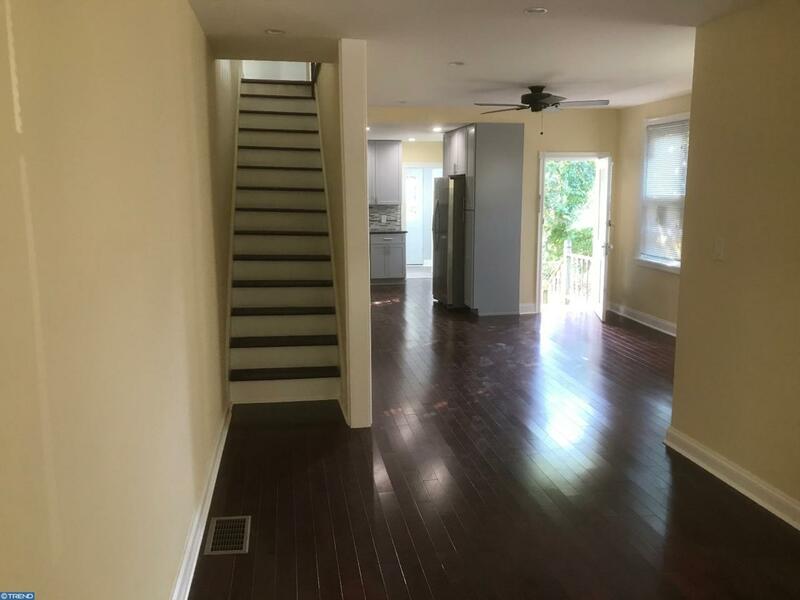 Solid cherry hardwood floors through-out the house, very modern kitchen with stone counter tops and stainless steel appliances. 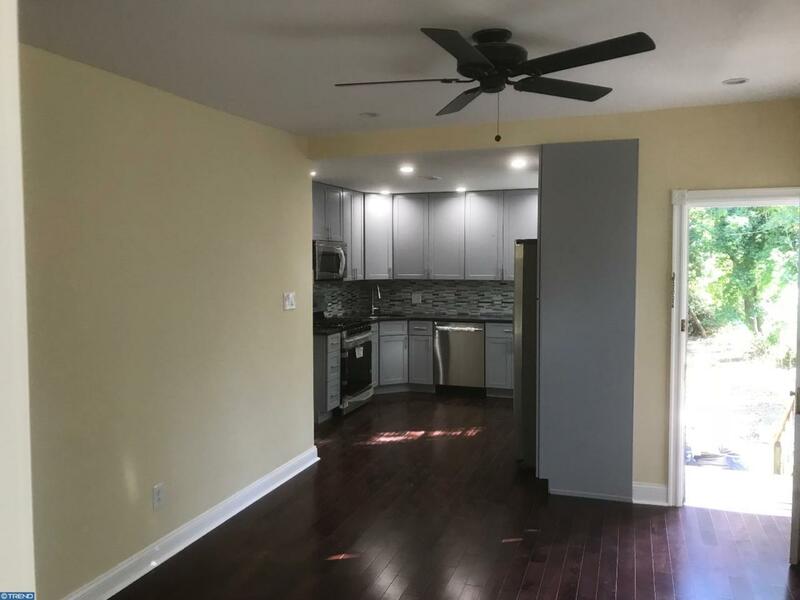 Second floor features 3 bedrooms and a spacious and nicely updated bathroom with porcelain tiles, modern vanity, stone counter top and WHIRLPOOL TUB. On the third floor you will find a separate bedroom with a half bath. Basement is huge and has high ceiling, french drain and sump pump recently installed. Brand new mechanical CENTRAL AIR, hot water tank, new windows and lots of recess lights. Just a short drive to The Philadelphia Mills mall, Parx Casino, and a new super Wawa currently being developed on the site of the old Nabisco plant. Easy access to Rt. 1, Rt. 63 (Woodhaven Rd. ), the PA Turnpike, Bustleton Avenue and SEPTA bus and regional rail. Owner is a PA Licensed Realtor.